Even if you don’t have a cat, you’ll no doubt know the stereotypes that surround them (because no one ever stops talking about it). Cool and clever, they’re polar opposites to their canine counterparts; instead of jumping up and down in excitement when you arrive home, they’ll most likely slink away and pretend you don’t even exist. Because, y’know, they’re mysterious. Unlike dogs, cats don’t need to be needy because they’re clearly cool enough as it is. It’s all part of their charm, even if it sometimes make you think they don’t like you. A prime example of their aloofness is when they pretend not to know you’re speaking to them when you call their name. Now, I know some of you will have convinced yourselves your beloved pets just don’t understand what you’re saying, but I have some bad news for you. Researchers have found that cats are more than capable of understanding their own names. 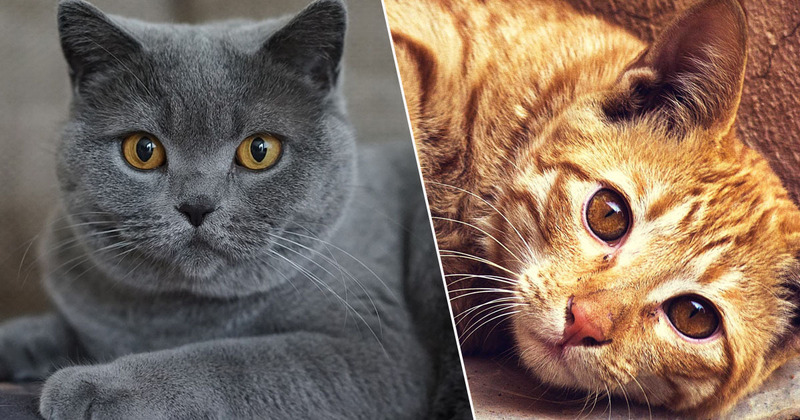 The research, carried out by Atsuko Saito of Sophia University, Tokyo, in Scientific Reports aimed to test cats’ ability to distinguish their own names from other words. 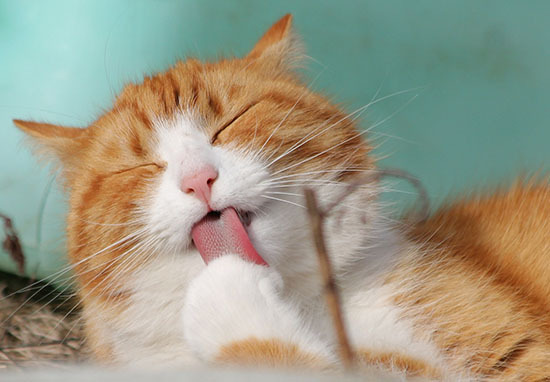 Some owners insist that their cats can recognize their own names and words related to food. Therefore, we can make the following hypothesis: cats can discriminate words uttered by humans from other words—especially their own names, because a cat’s name is a salient stimulus as it may be the human utterance most frequently heard by domestic cats (cats kept by humans) and may be associated with rewards, such as food, petting, and play. Saito and colleagues observed cats’ reactions to hearing their own names compared to words of similar length. They also observed the cats’ reactions to hearing the names of other cats in the same abode. The results showed that cats are in fact able to understand the difference between their own names and other words, and move their ears and heads more strongly when their name is uttered in comparison to random words. However, when investigating cats in cat cafés, it became clear the felines did not discriminate between their own names and the names of the other cats who lived with them. We conclude that cats can discriminate the content of human utterances based on phonemic differences. So, there you have it. Next time your cat runs away from you when you call their name, just know they’re purposefully ignoring you. Sorry I’ve had to break it to you this way.